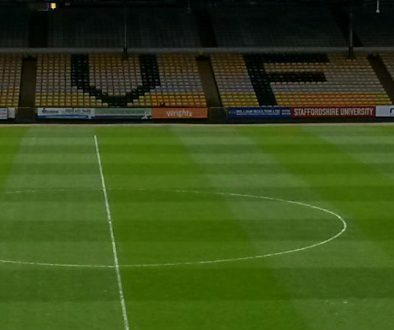 Staffordshire Police have said “the behaviour of a significant section of those in the away stand was unacceptable” after violence flared during Port Vale’s 4-0 win over Stoke City U21. 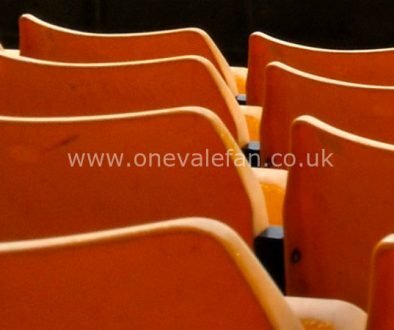 The match drew Vale’s biggest crowd of the season with nearly 4,000 in the away stand throughout the game. “This was the biggest policing operation for a football match in Stoke-on-Trent for more than 10 years. 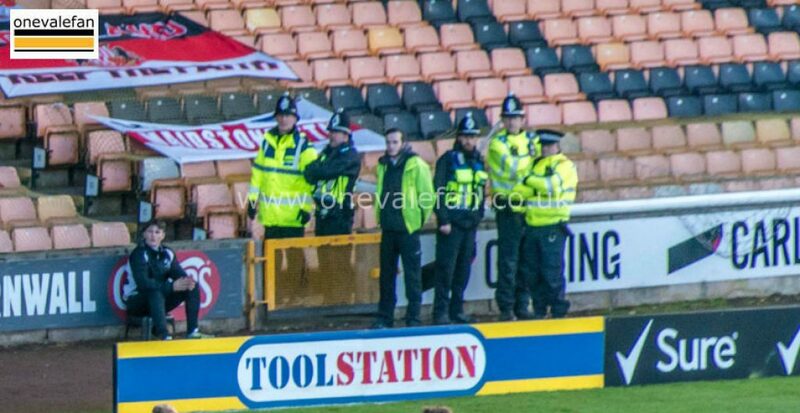 Police said there were eleven arrests of men aged 18 to 61 while a steward was hurt during the game. 1963 John Rowland scores the winner as Port Vale beat Hull City 1-0. 1968 Mick Cullerton scores a hat-trick as Port Vale beat Swansea 4-2. 1983 Former player Arthur Cumberlidge sadly passes away. 2007 Goalkeeper Ray Hancock sadly passes away. 2013 Port Vale effectively secure promotion to League One after a 2-2 home draw against Northampton Town in front of 12,496 fans.